The first four KC-46 aircraft were delivered in January to McConnell Air Force Base in Wichita, Kansas. The 56th Air Refuelling Squadron (ARS) at Altus Air Force Base is responsible for Pegasus aircrew, maintenance and support training. It was activated in August 2016 in preparation for the arrival of the new tanker. Three more KC-46A aircraft will be delivered to Altus Air Force Base in the coming weeks. 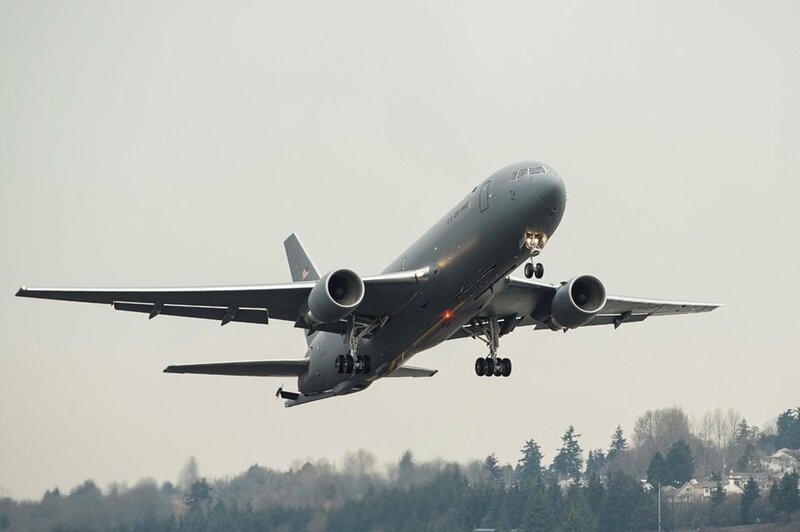 The KC-46 tanker, derived from the commercial 767 airframe of Boeing, is built in the Everett facility of the company in the U.S. state of Washington. The initial contract for the design and development of the newest tanker aircraft for the needs of the U.S. Air Force was awarded to Boeing in 2011.